The mission is to identify nice, rich families to work with. That is what we want - nice rich people. We have turned down investors with $10 million because they were jerks and didn't share our values. 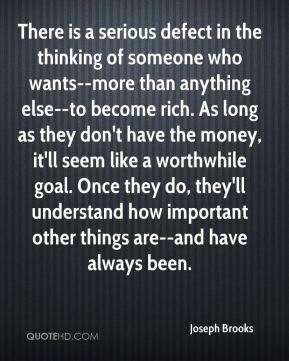 There is a serious defect in the thinking of someone who wants--more than anything else--to become rich. As long as they don't have the money, it'll seem like a worthwhile goal. Once they do, they'll understand how important other things are--and have always been. 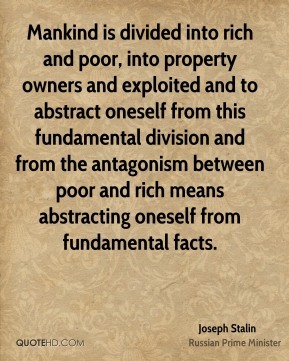 Mankind is divided into rich and poor, into property owners and exploited and to abstract oneself from this fundamental division and from the antagonism between poor and rich means abstracting oneself from fundamental facts. 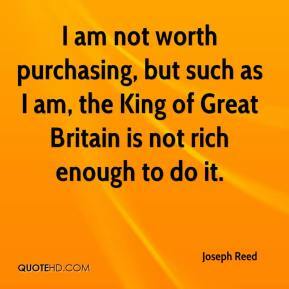 We're not looking to get rich. 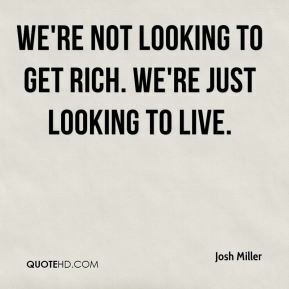 We're just looking to live. 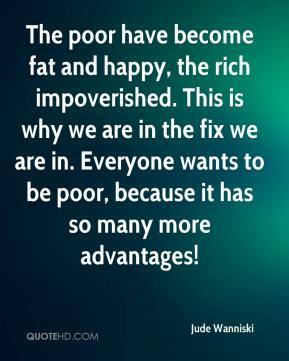 The poor have become fat and happy, the rich impoverished. This is why we are in the fix we are in. Everyone wants to be poor, because it has so many more advantages! 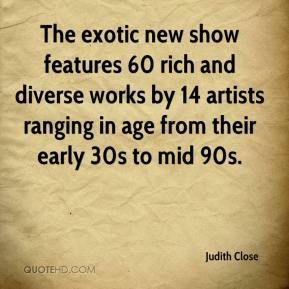 The exotic new show features 60 rich and diverse works by 14 artists ranging in age from their early 30s to mid 90s. 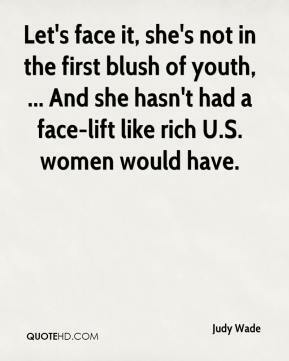 Let's face it, she's not in the first blush of youth, ... And she hasn't had a face-lift like rich U.S. women would have. 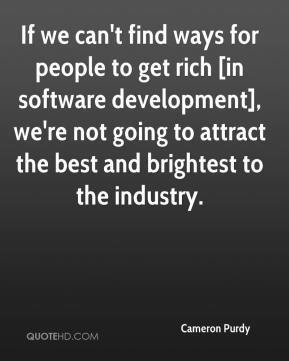 If we can't find ways for people to get rich [in software development], we're not going to attract the best and brightest to the industry. Women are moving to the forefront. 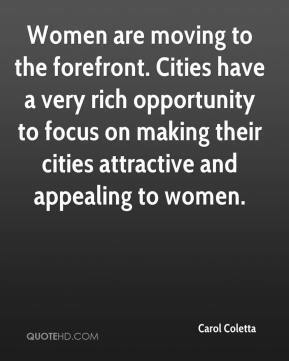 Cities have a very rich opportunity to focus on making their cities attractive and appealing to women. 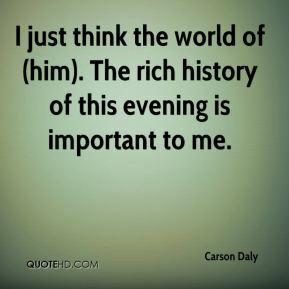 I just think the world of (him). The rich history of this evening is important to me. 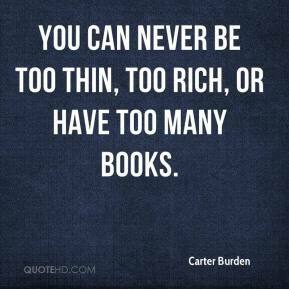 You can never be too thin, too rich, or have too many books. The rich people are doing well but regular people suffer. 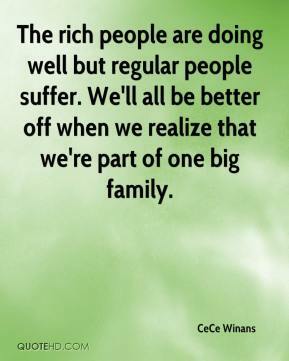 We'll all be better off when we realize that we're part of one big family. 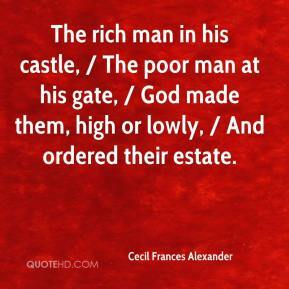 The rich man in his castle, / The poor man at his gate, / God made them, high or lowly, / And ordered their estate. This is a place full of seduction and coquetry, rich in eroticism. 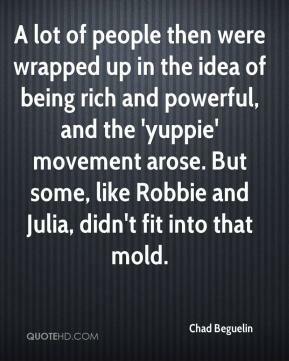 A lot of people then were wrapped up in the idea of being rich and powerful, and the 'yuppie' movement arose. But some, like Robbie and Julia, didn't fit into that mold. 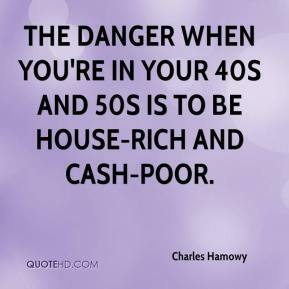 The danger when you're in your 40s and 50s is to be house-rich and cash-poor. 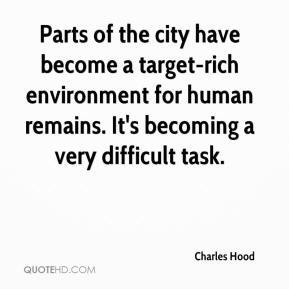 Parts of the city have become a target-rich environment for human remains. It's becoming a very difficult task. 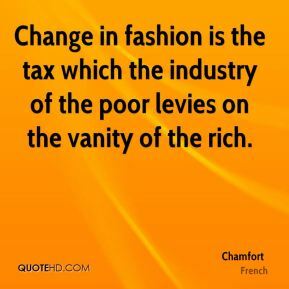 Change in fashion is the tax which the industry of the poor levies on the vanity of the rich. 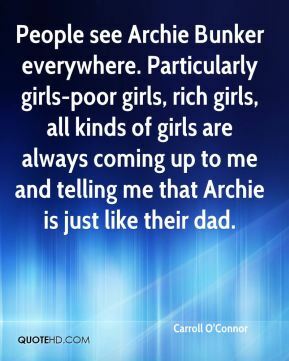 [Rich says they came up with an ingenious way to resolve the family's plight and help real-life hurricane victims, too.] 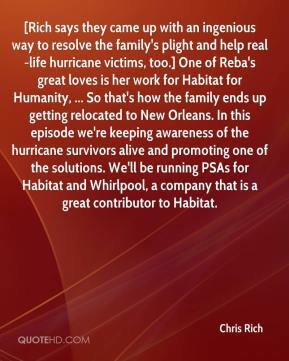 One of Reba's great loves is her work for Habitat for Humanity, ... So that's how the family ends up getting relocated to New Orleans. In this episode we're keeping awareness of the hurricane survivors alive and promoting one of the solutions. We'll be running PSAs for Habitat and Whirlpool, a company that is a great contributor to Habitat. 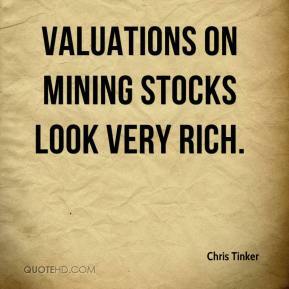 Valuations on mining stocks look very rich. Large wildlife populations, attractive scenery, rich fishery resources, and expansive woodlands are the basis of a sustainable future. 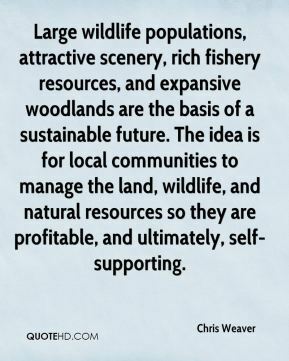 The idea is for local communities to manage the land, wildlife, and natural resources so they are profitable, and ultimately, self-supporting. 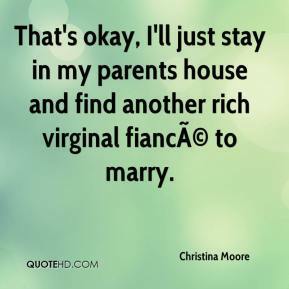 That's okay, I'll just stay in my parents house and find another rich virginal fiancÃ© to marry. 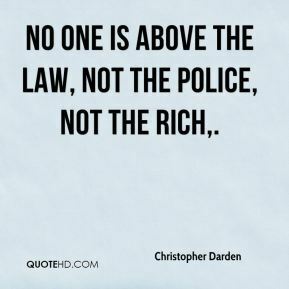 No one is above the law, not the police, not the rich.